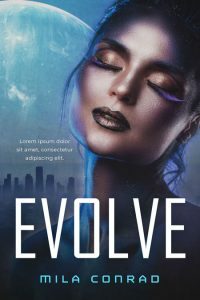 This is the beetiful collection of pre-designed (pre-made) futuristic book covers currently on sale. 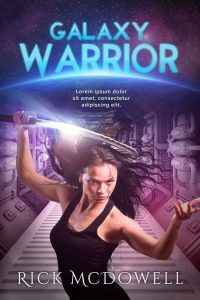 This science-fiction book cover features a woman with metallic skin. She has her eyes closed. A big planet or moon and a cityscape is in the background behind her. 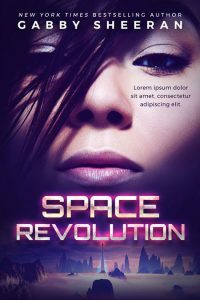 This science-fiction book cover features a woman laying down at the bottom of the cover. There’s a big planet and a rocky landscape in the background. 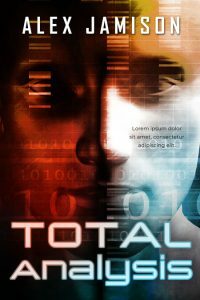 This science-fiction book cover features a close-up of a computer generated face with 1’s and 0’s across it. 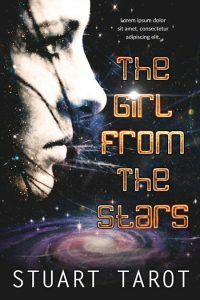 This science-fiction book cover features the silhouette of a woman wearing a suit with her back turned toward the viewer. 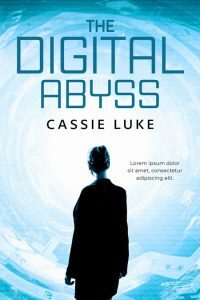 She’s looking in to a large and bright digital circular vortex. The woman has her hair up and is wearing a suit suggesting she could be some kind of (fbi) agent or business woman. 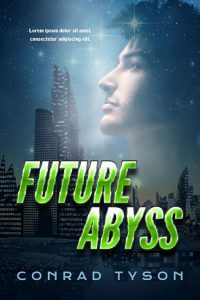 This science-fiction book cover features an illustration of a figure standing on top of a mountain with their back faced towards the viewer. The figure could be a man, woman or maybe even a kid. There is a large planet in the background. 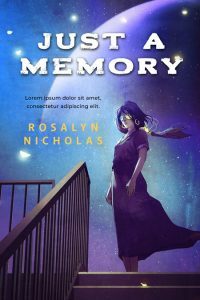 This science-fiction book cover features an illustration of a woman standing by a staircase. A big planet and stars are in the background. It’s night time. 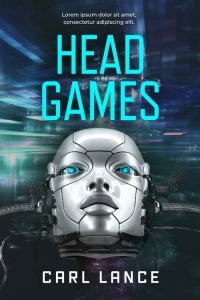 This science-fiction book cover features the head of a cyborg. There are wires and other parts attached to the head. The cyborg’s eyes are turquoise. The background has digital lights. 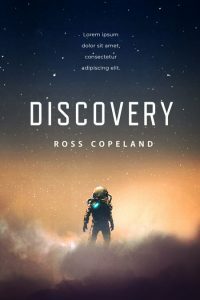 This science-fiction book cover features an illustration of someone in a space suit standing on clouds or heavy fog. The starry sky is in the background. 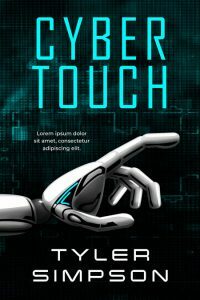 This science-fiction book cover features the hand of a robot. The hand is pointing to the right. The background has a digital design. 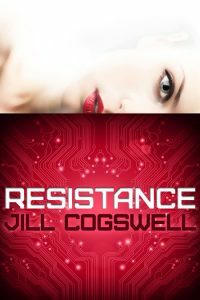 This science-fiction book cover features a close-up of a woman’s face. Her bangs are across her face, covering one eye. 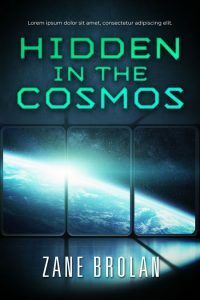 A space landscape is at the bottom of the cover. 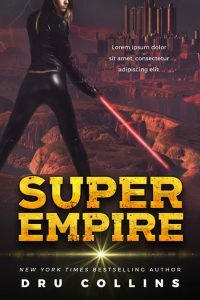 This science fiction book cover features a woman wearing a tight fitting black outfit and wielding a laser sword. The top of her face is not shown. 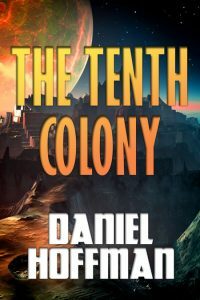 In the background is an alien city and landscape. 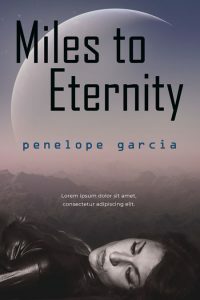 This science-fiction book cover features the profile of a girl. The background is of outer space with stars. 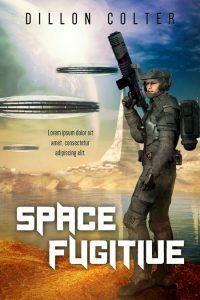 This science-fiction book cover features a man wearing a spacesuit and holding a gun. He stands in an alien landscape. 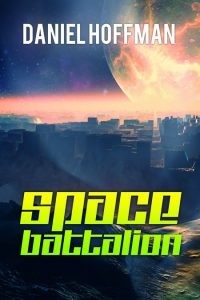 There are three saucer-like spaceships in the background. 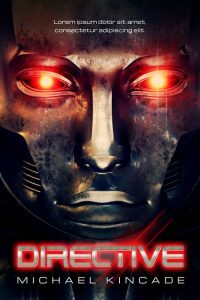 This science fiction book cover features a robot or cyborg with red glowing eyes. 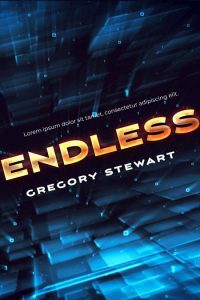 This science fiction book cover features an up close image of a man’s face. A blue glow lights up his face. He has a beard and a mustache. 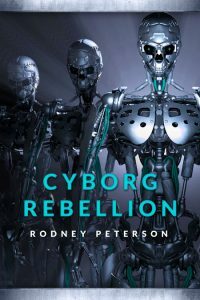 This science-fiction book cover features three cyborgs or robots standing and looking straight ahead. Silver metal bars border the top and bottom. 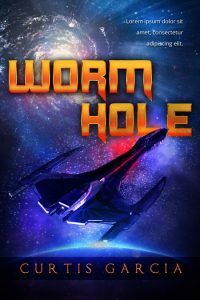 This science-fiction book cover features a wormhole and a spaceship. 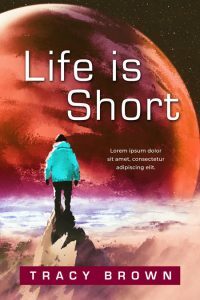 This action book cover features a close-up of two bullets on a gritty white background. One bullet is standing up and the other one is laying down. On the top-left corner of the cover there’s a large bullet hole. 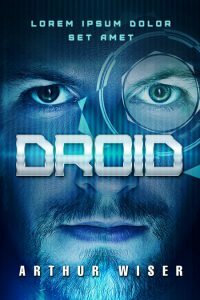 This science fiction book cover features a close-up of the face of a cyborg/android girl. 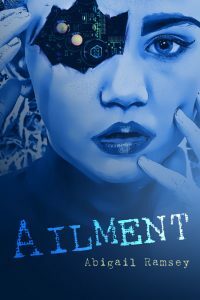 The girl’s right eye is torn out and we see a circuit board where her eye should be. Her left eyes looks straight at the viewer. 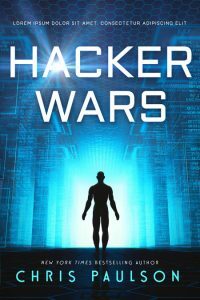 The whole cover is tinted blue. 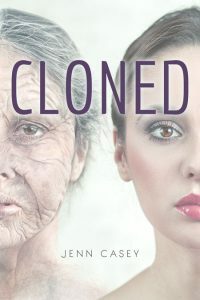 This pre-designed (pre-made) science fiction book cover features half of a young woman’s face and half of an old woman’s face.